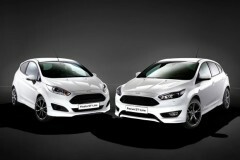 Ford Focus & Fiesta with ST-Line Package – find out more details! Ford Focus RS Episode 6 – Power Struggle! 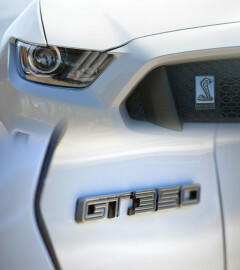 Focus ST with even more power!